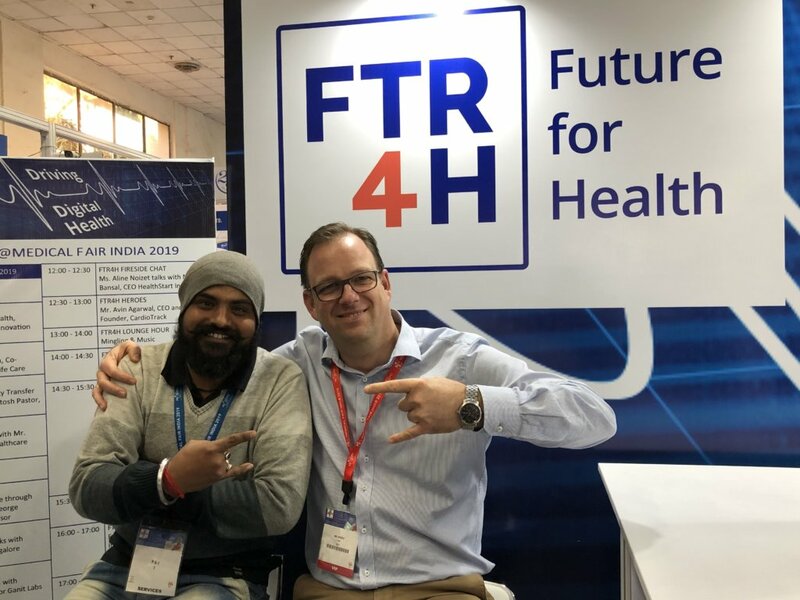 Meet FTR4H at SXSW 2019! Written by Maren Lesche on March 3, 2019 . 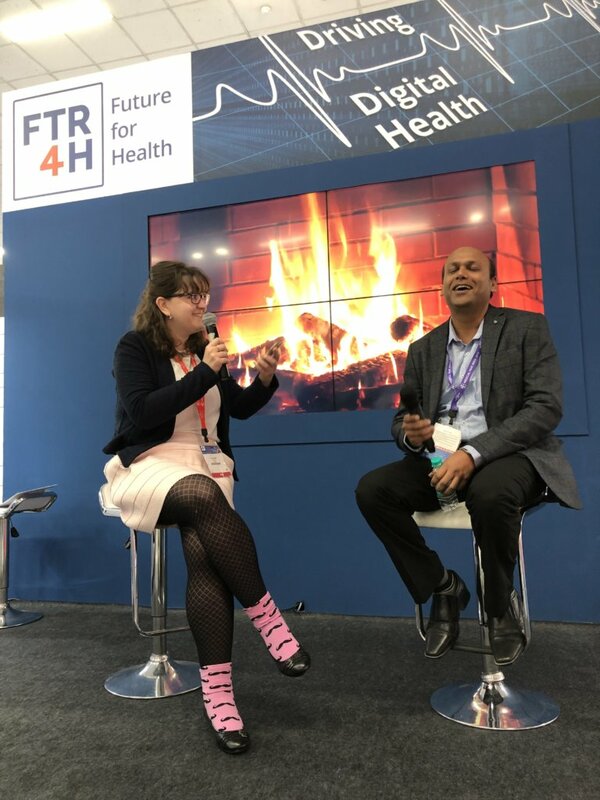 Posted in digital health, Events, startup, Trends, Weblog. FTR4H is back at SXSW this week, supporting the Healthtech Innovation Day organized by Startup Colors as part of Berlin Saloon. Visit the website to check all the speakers and the complete program and to reserve your free ticket. Discover with us all colors and shades of innovation in Healthcare during this special day at SXSW 2019 and how we can make a change together! Written by Tjasa Zajc on August 2, 2018 . Posted in competition, digital health, MEDICA, startup, Weblog. 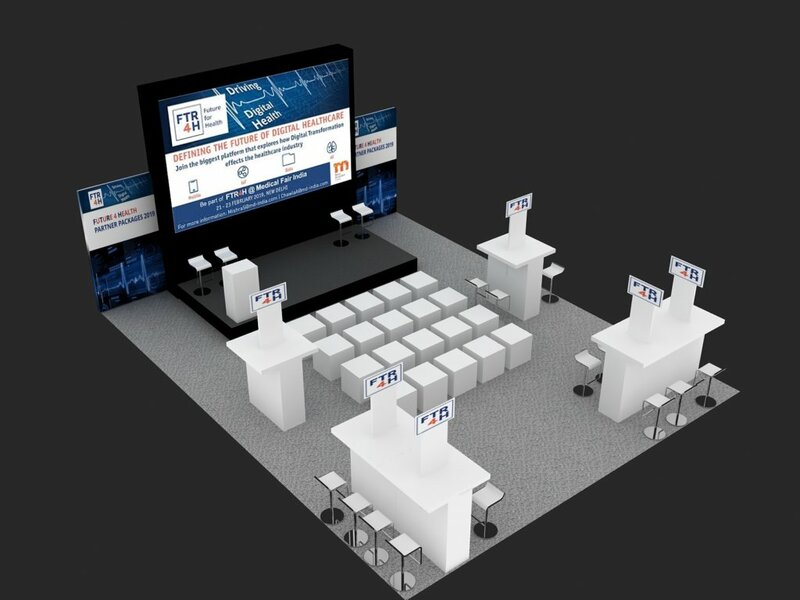 …these are all topics of this years’ accompanying program of the MEDICA APP COMPETITION, taking place on November 14th 2018 from 1 pm to 6 pm at the CONNECTED HEALTH FORUM in Hall 15 of the MEDICA WORLD FORUM FOR MEDICINE in Düsseldorf. We will start with a general overview of how mobile, IoT, data, AI & robotics are transforming healthcare, thoughts on innovation in healthcare, AI, and blockchain, we will touch upon the future of medication management and more, before hearing pitches of pre-selected healthcare startups. Apply to the 7th MEDICA App COMPETITION! Written by Tjasa Zajc on July 18, 2018 . Posted in competition, digital health, IoT, MEDICA, Mobile, startup. A solution to a problem is worth little without execution and adoption. But even before that the idea you might have needs validation and support. 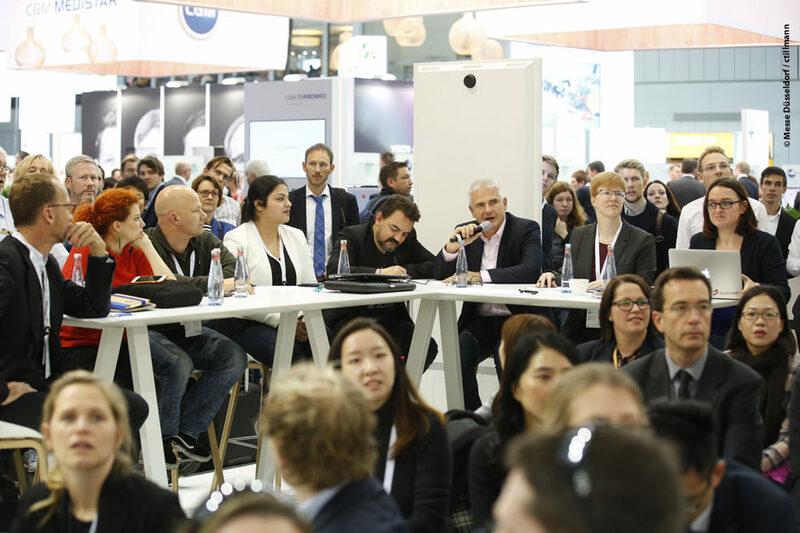 If you’re working in the digital health space, MEDICA App Competition is an opportunity you shouldn’t miss. 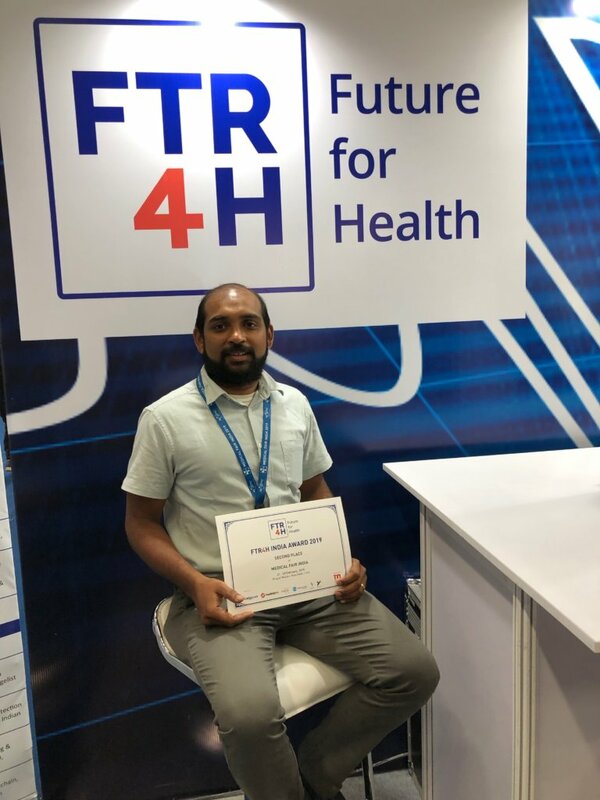 “Winning the competition brought us tremendous benefits regarding recognition, branding and finding new partners,” says Moka Lantum, serial entrepreneur and the CEO of Sagitarix Ltd, private health technology, and concierge medicines distribution company, which design iSikcure app – last year’s winner of the MEDICA App Competition. MEDICA App competition for digital health startups is running 7th year in a row this year. Applications can be submitted until September 30th, 2018. APPLY HERE and don’t forget to read the evaluation criteria before finalizing the application. In essence, you are eligible to apply if you have a medical app for smartphones / tablets / smartwatches / AR or VR gears / drones. Solution that are NOT eligible are pure B2C solutions with focus on diet tips, fitness or wellness. 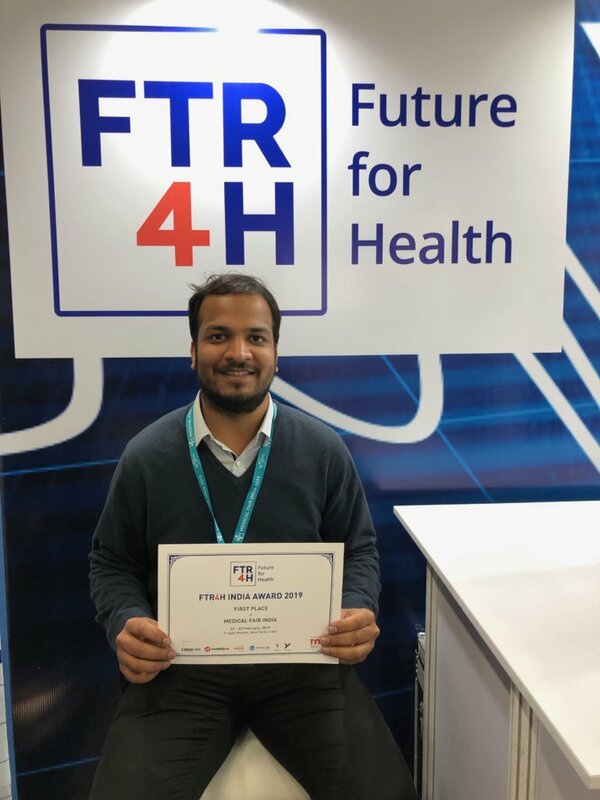 RECOGNITION: The most essential reward indeed is the global awareness created at MEDICA as well as through MEDICA means. MONEY: The solution ranked number 1 will be rewarded with EUR 2,000, the number 2 with EUR 1,000 and the number 3 with EUR 500. Our partner SXSW grants two (2) ‘SXSW 2019 Interactive badge registrations’ worth USD 1,325 per pass to the winning team for accessing the cult event in March 2019 in Austin, TX (USA). 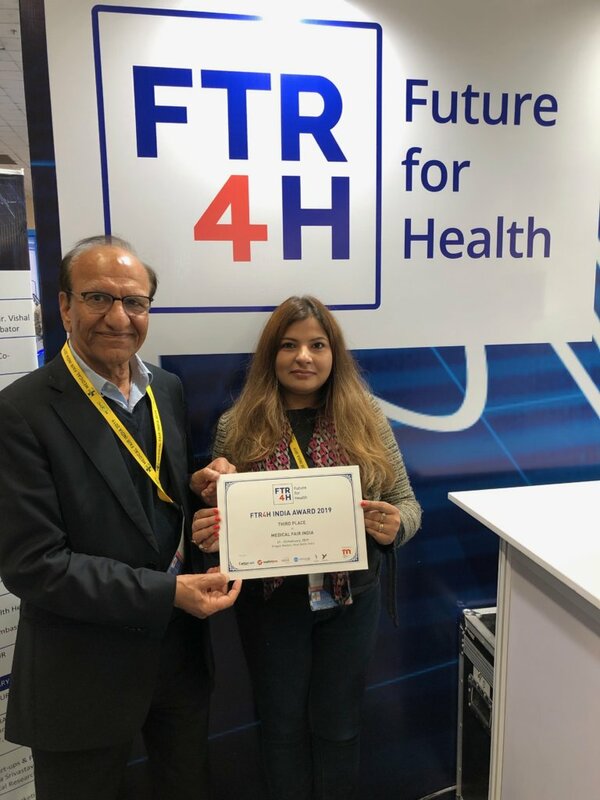 – 1st prize winner gets one (1) exclusive ticket to attend SBC Masterclass in Berlin during the next SBC Health Program 2019. 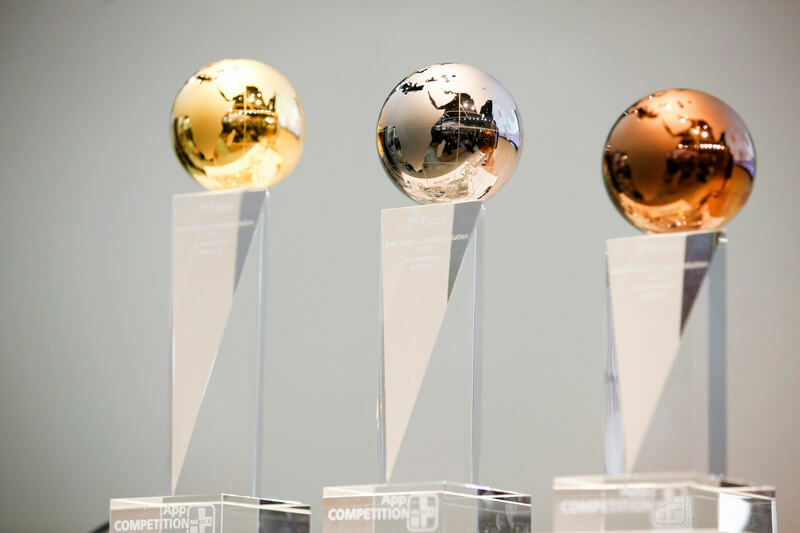 Find all the information on the original website of the competition, where you can also find jury members, rules, last year’s winners and participants. Also, check the full accompanying program at the Connected health stage here. 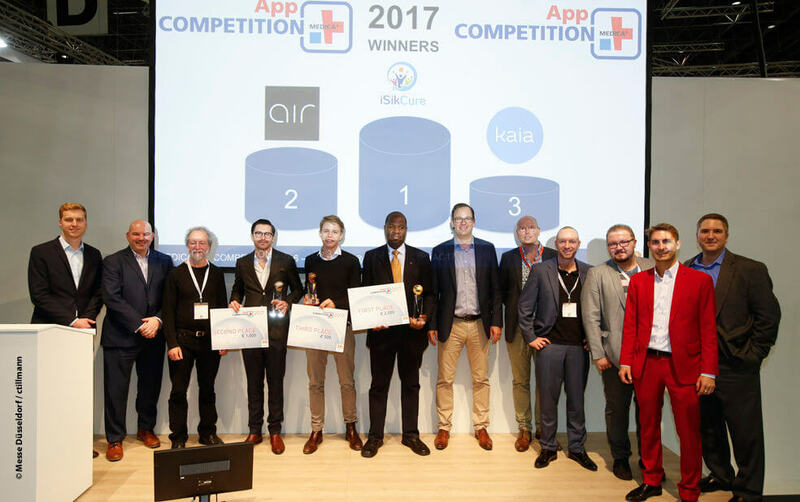 The winners of the MEDICA App COMPETITION 2017 (#6MAC17): 1. iSikCure, 2. Air Smart Spirometer, 3. Kaia.